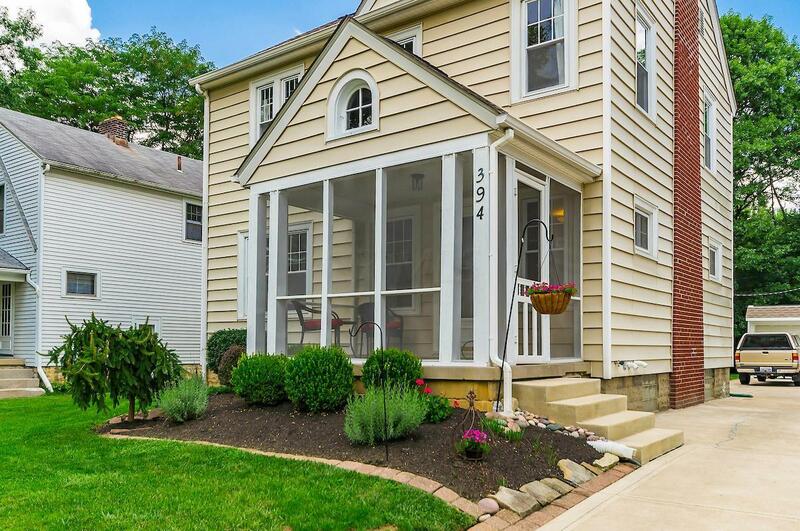 Get ready for the holidays in this immaculate Central Clintonville home! 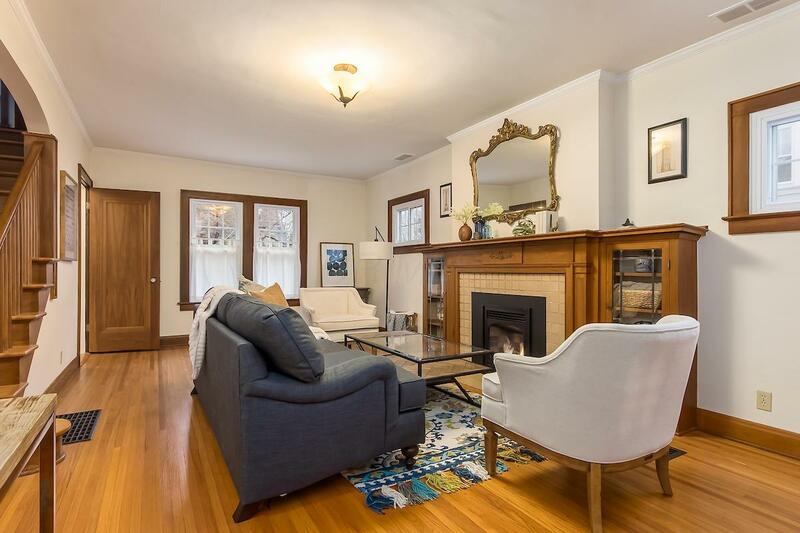 Enjoy the energy saving features of the 2 working fireplaces, insulated replacement windows, and high efficiency furnace. All NEW stainless steel kitchen appliances- five burner gas range with convection oven, microwave, refrigerator and dishwasher. 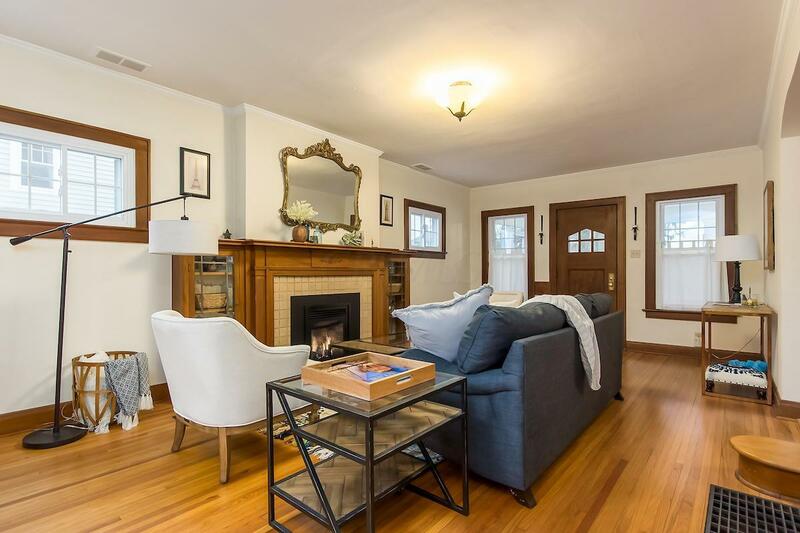 Rich natural woodwork and refinished oak flooring, built in leaded glass bookcases! Open concept living and dining rooms with central open staircase. Four bedrooms up, 1.5 baths above grade. Lower level rec room with additional full bath. Washer and dryer in laundry room remain! Walkable! 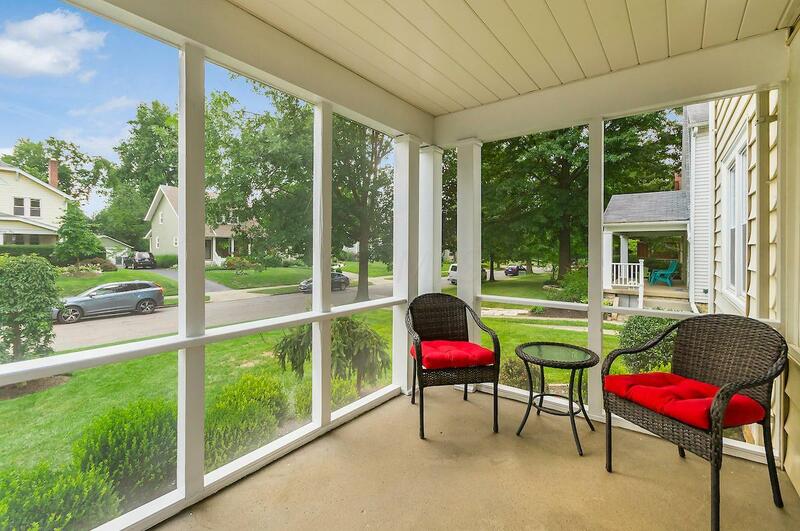 Convenient to Clinton Elementary, IC, Farmer's market, restaurants, shopping, library, rec centers, quick access to the Olentangy Trail!! !